by partnering with business angel networks. 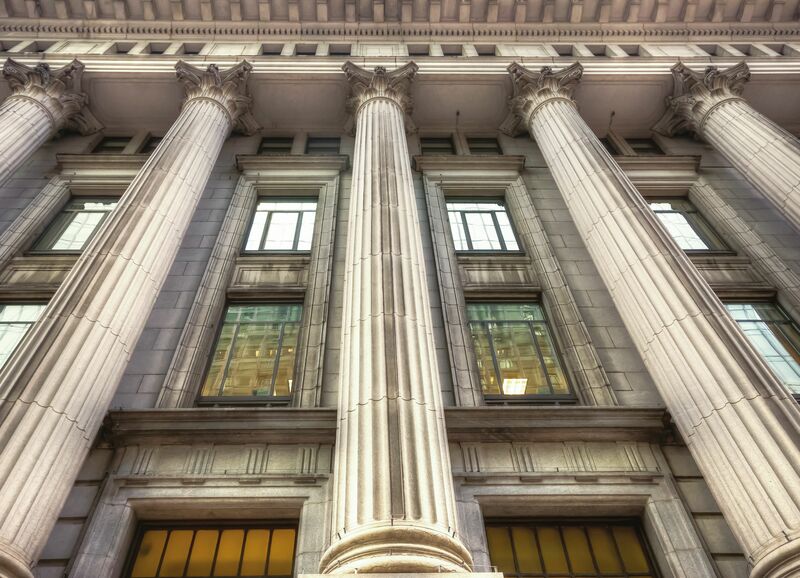 Since the height of the global financial crisis in 2008, one of the million-dollar questions for politicians, regulatory boards and finance professionals across the globe has been: what should banks do differently? 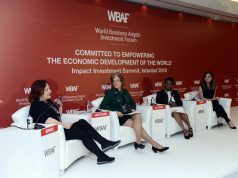 One answer that emerged from WBAF 2016 was for banks to better support the early stage investment market – the driver of economic growth. In fact, one only has to look at the growth in FinTech globally in recent years to recognise the major disruption that even the leanest of start-ups is capable of generating. Such trends, in addition to the more frequent rise of overnight ‘unicorns’, such as Uber, is forcing banks to take the early stage investing more seriously. However, it remains common knowledge that banks and early stage financing do not traditionally fit well together. Charlotte Ruhe, Director of Small Business Support at EBRD, emphasises that “investing in start-ups is a risky business”, with very few start-up ventures likely to fit the acceptable risk profile of banks. Selma Prodanović, founder of role of banks in the global early stage investment market is limited when it comes to direct fi nancing”. Perhaps this means banks should adjust their risk profi les to better suit early-stage investing. Yet, direct fi nancing is not the only mechanism banks possess. Selma Prodanović suggests that banks “can play an extremely important role in supporting the entrepreneurial ecosystem” – and typically to their own benefi t. To illustrate this point, she cites the example of South Africa’s First National Bank (FNB), which has integrated early stage investment into its long-term business development strategy. FNB believes that through ecosystem support and entrepreneur-focused banking products they will nurture wealthy future business accounts and private wealth clients. While there are progressive banks embracing this shift, Charlotte Ruhe still believes that “the majority of banks across the globe remain hesitant to embrace such change.” According to Ivar Siimar, President of the Estonian Business Angels Network, the challenge at hand is “to educate large organisations and fi nancial institutions about the benefi ts of exploring global early stage investment markets”. It remains clear that a lot more can – and should – be done to see the narrative change with regards to traditional banks and early stage investing. A knee-jerk reaction might be to assume that banks and other fi nancial institutions should consider investing at an earlier stage. However, Charlotte Ruhe, Director of Small Business Support at European Bank for Reconstruction and Development, elucidates, “it is impractical for banks and other fi nancial institutions to seek involvement in the direct fi nancing of start-ups at an earlier stage, as the risk factor is typically too great for the average depositor”. If early stage direct investment is not a good option, then the question needs to be asked – how else can banks and other fi nancial institutions create liquidity and better manage disruption in the global early stage investment market? One answer is for banks to lead, and partner with, global Business Angel Networks. Traditionally banks and other financial institutions have operated in later stage investment markets, where the risk profile of start-up enterprises improve based on an established and successful track record. However, Peter Braun, Board Member of the European Business Angel Network, holds the view that “investment at this late stage is often too late in the contemporary start-up ecosystem, as the average life-cycle of a new venture from Idea to IPO has accelerated signifi cantly in recent years”. The threat is that “these rapid growth start-ups are beginning to disrupt the traditional late stage investment model”, meaning that investments in large established enterprises are no longer ‘risk-free’. Because of this, Professor Savas Alpay, Chief Economist of the Islamic Development Bank in Saudi Arabia, argues that “banks and other fi nancial institutions can no longer afford to ignore what start-ups are doing all around the world”. Selma Prodanović, co-founder of the Austrian Angel Investors Association, supports the view that banks should not be investing in high risk start-ups, but “they can implement many other things in the later stage or support the ecosystem”. One suggestion she makes is that local banks work more closely with their local angels and start-ups. This way start-ups benefi t by having access to a bank’s global networks and the bank benefi ts when a start-up does well. Indeed, for banks and other fi nancial institutions there are several synergies and benefi ts to leading and partnering with global business angel networks. Professor Savas Alpay, for example, suggests that “perhaps the most obvious benefi t and synergy for banks is being able to offer high net worth clients a unique and exciting addition to their investment portfolio”. Further to this Selma Prodanović, suggests that “in the case of cross-border or fi rst-time investments, partnerships with established angel investor networks can decrease the risk of an investment, as members are able to offer local knowledge and expertise in specifi c industries and locations”. Despite a clear need for action, the level of involvement of banks and other fi nancial institutions in the global early stage investment markets remains limited. EBAN Board Member, Peter Braun argues that “a big part of the problem is the hierarchical culture of most fi nancial institutions, whereby middle and upper-level management has become increasingly risk-averse in fear of losing their jobs”. He raises the concern that senior management at banks have spent most of their careers working to secure their positions and the idea of supporting disruptive businesses is counter-cultural. 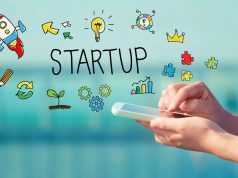 Nevertheless, the speed of start-up disruption at the moment is fl abbergasting, and banks simply cannot afford to ignore start-ups any longer. Ivar Siimar, President of the Estonia Business Angel Network, feels that one of the simplest ways to change the mindset of senior executives at large fi nancial institutions is to ensure more CEOs and business leaders participate in business angel events, giving them a chance to better understand start-up culture. With the involvement of large organisations and fi nancial institutions, Peter Braun predicts that “the angel investment ecosystem would likely experience signifi cant growth”. But, he says the writing is on the wall for banks, issuing a strong warning that “as representatives of large organisations, banks need to begin attacking themselves, or they will start being attacked in terms of change and disruption”.